Intel has named Robert Swan as chief executive officer. Mr. Swan, 58, has been serving as Intel’s interim CEO for seven months and as chief financial officer since 2016. He will be the seventh CEO in Intel’s 50-year history, the company said in a statement. Mr. Swan has also been elected to Intel’s board of directors. Prior to joining Intel, Mr. Swan served as an operating partner at General Atlantic and served on Applied Materials’ board of directors. He previously spent nine years as CFO of eBay, where he is currently a director. Earlier in his career, he was CFO of Electronic Data Systems and TRW. He also served as CFO, COO and CEO of Webvan Group, and began his career at General Electric, serving for 15 years in several senior finance roles, according to a statement from Intel. 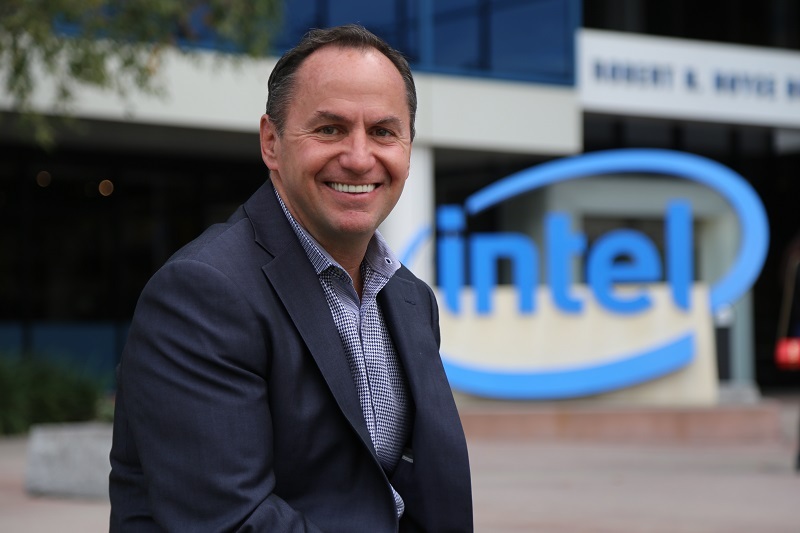 Todd Underwood, vice president of Finance and director of Intel’s Corporate Planning and Reporting, will assume the role of interim chief financial officer as the company undertakes an internal and external search for a permanent CFO, says Intel.